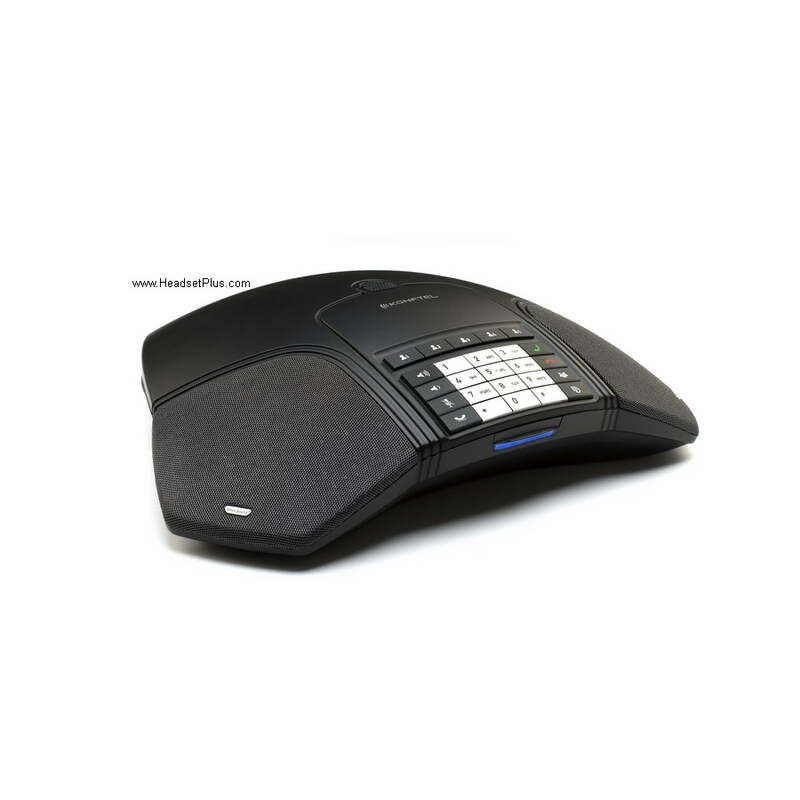 Konftel 220 is an entry level analog conference phone with advanced features as the more expensive models without the price tag. 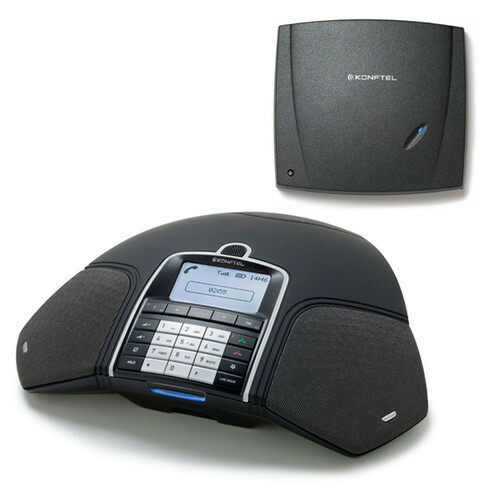 The Konftel 220 is equipped with Konftel OmniSound audio technology for clear audio. Konftel 220 has pre-programmable speed dialing keys. Konftel 220 has 360deg Omnidirectional microphone pickup. it can easily cover 12 people in a 320sq feet conference room. It's also covered by Konfel's two year warranty for worried free reliability. Coverage range: up to 12 people (30 m2/320 sq ft). Requires Analog Telephone Line. If you don't have an analog phone line, you will need this digital to analog adapter. Call us 877-999-3838 if you have any questions.